I recently read that being different is a great asset, not something to shy away from. But can that also apply to your wedding? And if so, what do you include and where do you break the mould? Planning your wedding can be exciting, and overwhelming, and confusing. There suddenly seem to be a huge number of decisions to make, and things to consider. You might be struggling to figure out where on Earth to get started. Or you might have got off the planning starting blocks just fine and you’re now having a wobble in the face of so much choice. If you’re wondering where to turn and how to decide what you want to stick to and where to break the mould, I have a series of blog posts coming that’ll be just what the doctor (or the wedding-planning wizard) ordered. The fact is, weddings are changing. Lots of the traditions used to be non-negotiable 10, or even 5 years ago. Now couples are tossing them like confetti, as they get braver in breaking out of the box. And suppliers find more and more creative ways to help them do it. Chances are that since you said yes, you’ve heard a whole lot of advice from parents, friends, other family members and pretty much every stranger you’ve bumped into on the bus or at the checkout in the supermarket. 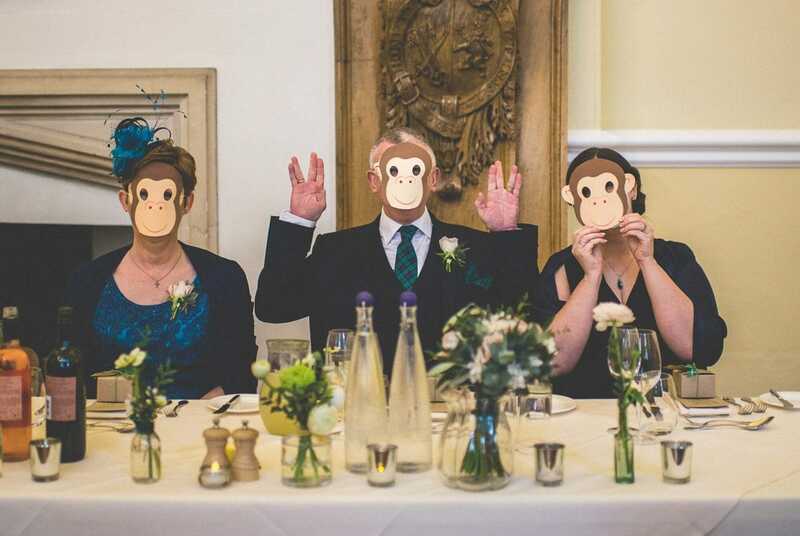 When it comes to your wedding, everyone suddenly has an opinion! Although it’s hard to block out the wedding white noise, particularly when it comes from people you love, I believe it should be ‘your day, your way’. Traditions are important. But IMHO a tradition should only be upheld if it is meaningful to you. Have a look through your list of wedmin and your plan for the day. Are there any elements you’re including because you feel ‘you have to’? Or ‘because it’s a wedding and that’s what you do at weddings’? Take another look. Are there ways you can get creative and switch things up to make tired traditions more reflective of you and your crazy, beautiful, unique love story? There are a huge number of options out there. 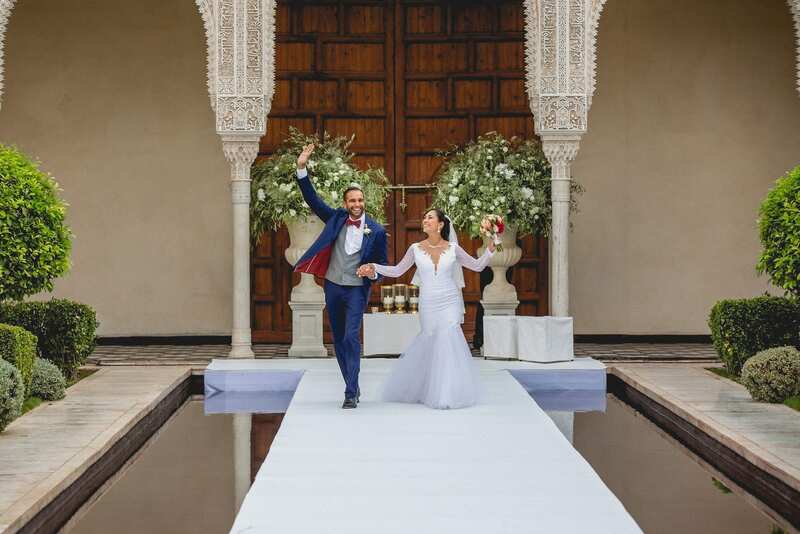 All over the world, the wedding industry’s international, awesome and bonkers creatives are working hard to diversify and keep things fresh. This means the sky really is the limit when it comes to what you can do on your wedding day. So why not take the plunge and make it as ‘you’ as you can muster? In case this leaves you smack bang in overwhelm city, my series of Break The Mould posts will help guide you. It will focus on different categories each month, from the venue, to the dress, to the flowers, to the food, etc. It’ll also showcase some of my fabulous couples and the ways they’ve done their day their way, and share some of my favourite suppliers who are knocking it out of the park with their awesomeness, innovation and creativity. Hallelujah to being creative and unique, and to adventures that are new and intriguing. 5 ways to involve your family in your wedding planning You’ve decided to get married. He popped the question and you've said ‘yes’. Congratulations! Your family and friends are overjoyed and as you begin y... INSPIRE ME! 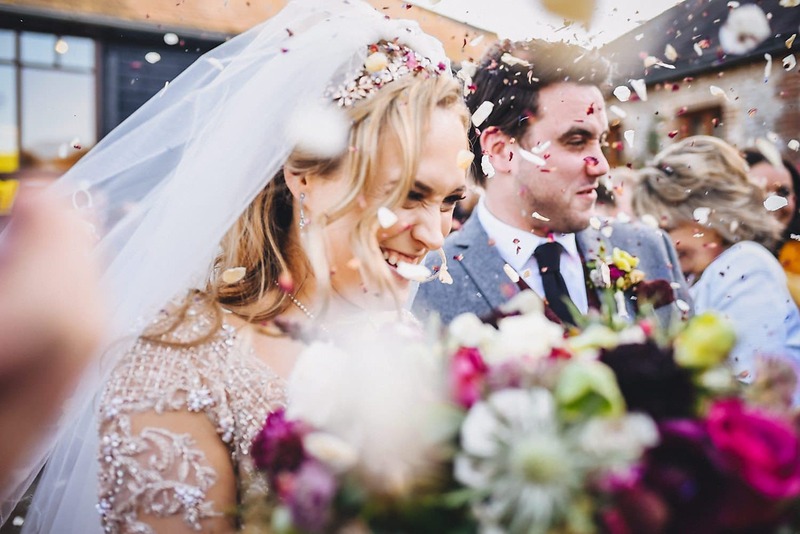 Break the Mould: Your Wedding Flowers I'm back with another in my series on Breaking The Mould - helping you to sidestep tradition for tradition's sake and find some awesome alternative su... INSPIRE ME! Break the Mould: Your Wedding Dress Shopping for your wedding dress can be a little overwhelming. You know how it goes in the movies - you try on a few white, sparkling dresses, and then... INSPIRE ME! A Dark and Whimsical Norse-Inspired Styled Shoot Time for something a little bit different from me today. Last April a team of fellow wedding suppliers and I got together for a fierce and wonderfully... INSPIRE ME! 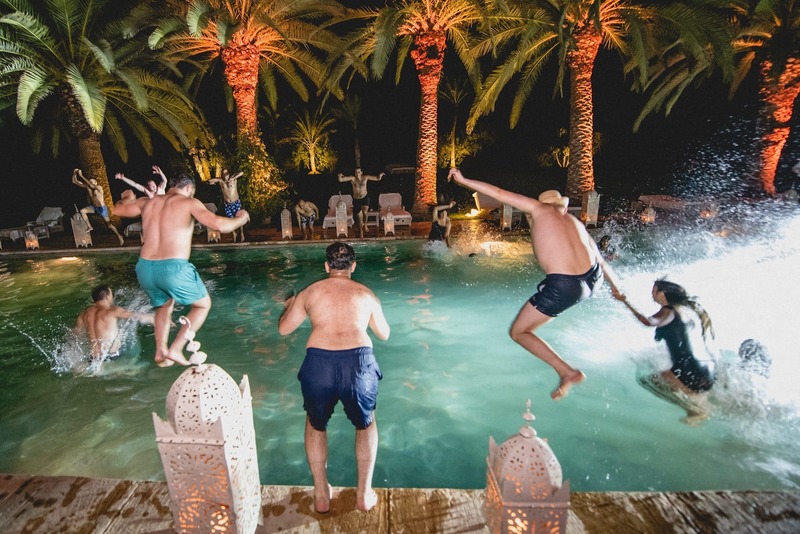 Find the best wedding photographer for you in 7 easy steps Now that the initial excitement over being engaged is over, you’ve shared the news with all of your family and friends and instagrammed ALL the photos... INSPIRE ME! How To Start Wedding Planning Has your other half 'finally' proposed and are you now sporting a heavier and sparklier left hand? If so, congratulations! I'm so excited for you. Wed... INSPIRE ME! 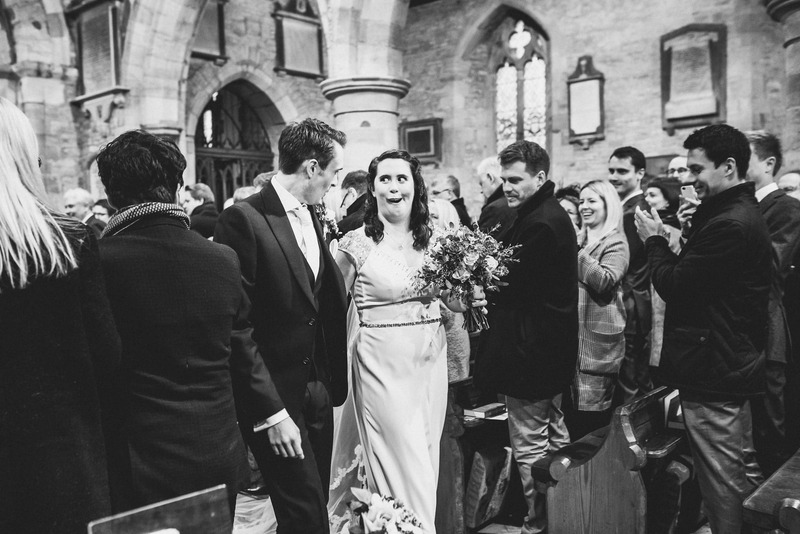 Choosing Your Wedding Photographer – Five Top Tips It's happened! You're engaged! The bubbly has fizzed, the family have been informed, the facebook status has been updated, and now it's time to get pl... INSPIRE ME! 8 Must-Have Items For A Stress-Free Wedding Day It’s the morning of your wedding. It feels like all your Christmases and birthdays rolled into one. You’ve got the good kind of butterflies in your st... INSPIRE ME! What to wear on your engagement shoot Engagement shoots are a great way to get to know your photographer. It let’s you find out more about them and the way they work and gets you used to b... INSPIRE ME! 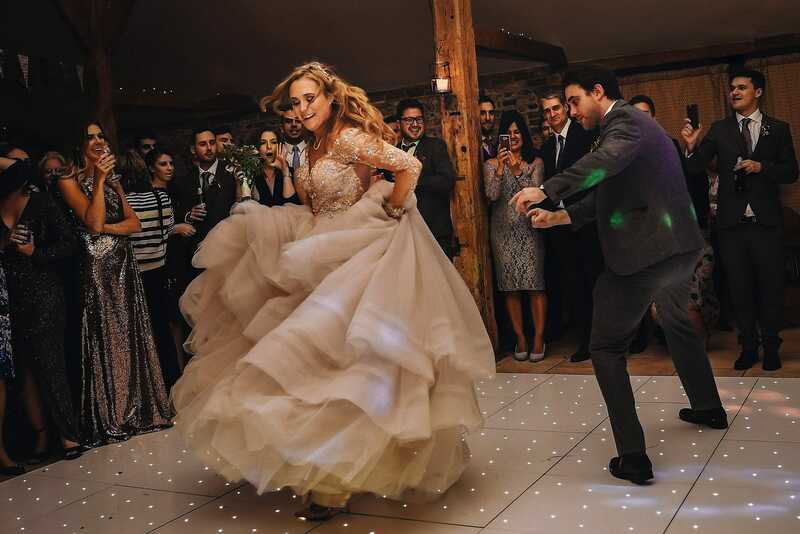 10 reasons to hire a Professional Wedding Photographer over a friend or family member The discussion of whether you should hire a professional wedding photographer or you should just ask a family member or friend to take the photos at y... INSPIRE ME! Posing guide to help you look stunning in your photos "I just don’t know how to pose! I feel so unphotogenic! I am just so awkward in photos!" Sound familiar? Believe me. We all feel this way. Reall... INSPIRE ME! Smeetham Hall Barn Rustic Rainy Wedding Smeetham Hall Barn Rustic Rainy Wedding If you're worried about rain on your wedding day, then you're not alone. Remember Alanis? Wouldn't it be ir... INSPIRE ME! 5 Easy & Gorgeous Horsley Towers Wedding Themes Wedding themes can be great fun and they can also tie your whole wedding together and give it a unique look. They can also make your wedding stand ... INSPIRE ME! 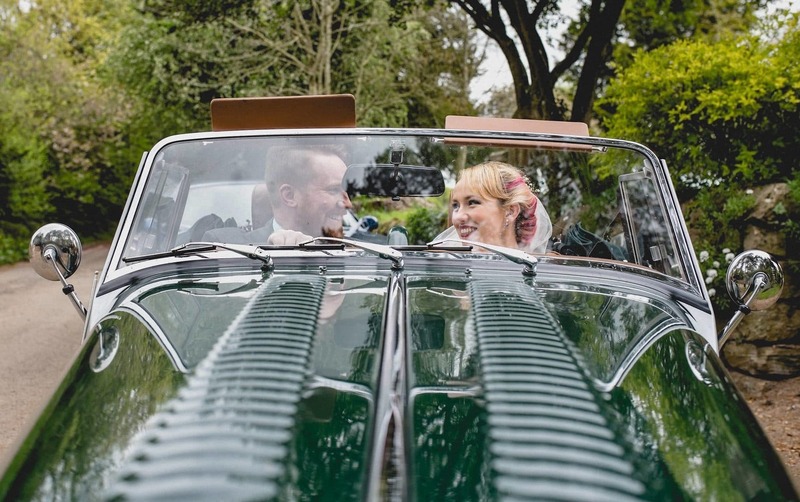 Horsley Park best couple shoot locations So you've decided to get married at Horsley Park. Well, I totally get it! The first time I shot a wedding there, I couldn't believe how amazing Hor... INSPIRE ME! Coworth Park awesome couple shoot locations Whether you're looking to have your pre-wedding shoot at Coworth Park or if you're thinking of getting married at Coworth Park you might be wondering ... INSPIRE ME! It’s so pretty in the morning This morning for the first time in a long time my son didn't wake up before the crack of dawn. My daughter did, but my son slept in. Afte... INSPIRE ME! Make the most of your pre-wedding shoot A pre-wedding shoots is a great opportunity to have a lovely date with your man with the bonus of gorgeous photos at the end. Yay! You also get to ... INSPIRE ME! 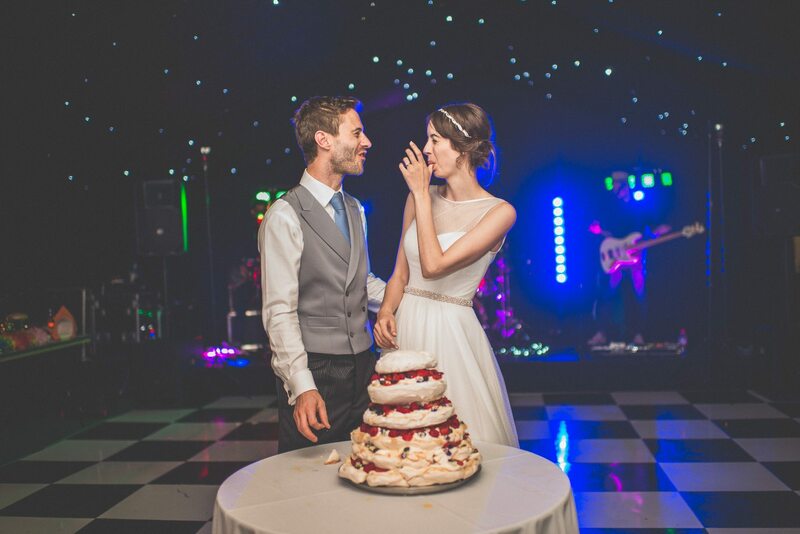 Great Fosters Getting Ready tips Great Fosters: Getting ready here vs somewhere else If you're planning your Great Fosters wedding and you're wondering if you should also b... INSPIRE ME!